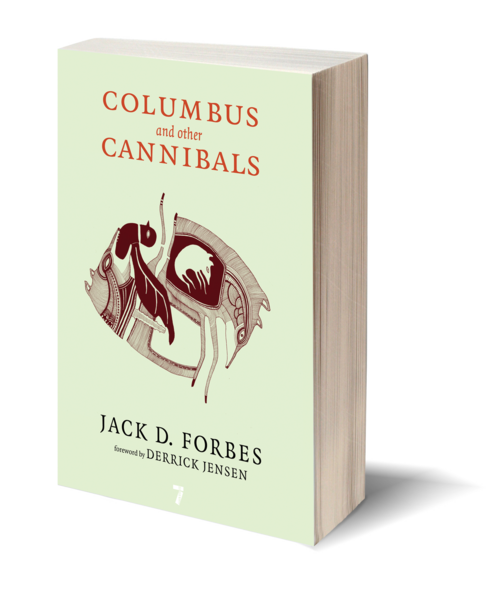 Celebrated American Indian thinker Jack D. Forbes's Columbus and Other Cannibals was one of the founding texts of the anticivilization movement when it was first published in 1978. His history of terrorism, genocide, and ecocide told from a Native American point of view has inspired America’s most influential activists for decades. His radical critique of the modern "civilized" lifestyle is now more relevant now than ever before. This updated edition includes a new chapter by the author and an introduction by Derrick Jensen. For Human Rights, Against War'Tis the Season for Discounted Books! 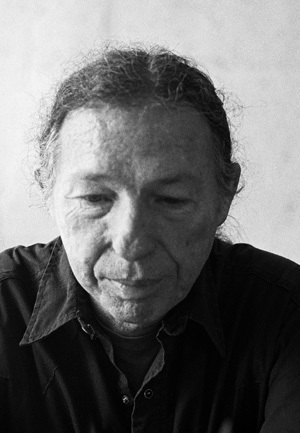 Jack D. Forbes (1934–2011) was Professor Emeritus and Chair of Native American Studies at the University of California at Davis. Of Powhatan-Renápe, Delaware-Lenápe, and non-Indian background, he founded the Native American Movement in 1961 and started Native American studies programs across the country. An acclaimed lecturer and activist, Forbes is the author of over a dozen books, including Apache Navajo and Spaniard.